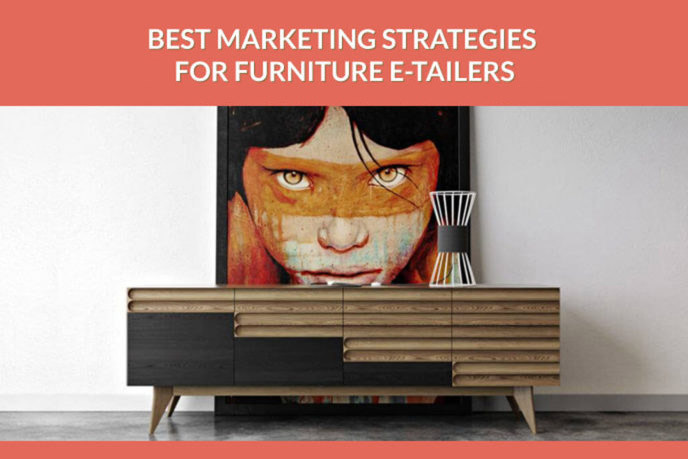 Best e-commerce marketing strategies are the ones that allow product e-tailers and marketers to improve their e-commerce business. And with new technologies emerging, brands get the opportunity to step up their game and enhance the selling process. For there are strategies allowing to attract more attention to the merchandise, improve the shopping experience, boost sales, and even increase the average check. There are product marketing trends for different parts of the customer journey and various purposes – so it’s wise to always be on the lookout for new developments in the industry. Want to learn more about the ways to improve your sales performance and capture prospects’ attention? Then read up and learn 5 ways to empower your e-commerce business and get a step ahead of competitors. Before investing in a product launch, it’s critical to understand if the commodity is going to be a market hit or a failure. For this, e-commerce retailers need to anticipate future sales and avoid financial risks or potential mistakes. That’s where preselling shines. However, there used to be trouble with preselling. For there is no way e-commerce can make the prospect fall in love with merchandise without high-quality imagery. But how can one get professional pictures if the item doesn’t exist, except perhaps as a half-baked prototype? Actually, quite easily – by using 3D modeling and rendering services. Implementing CGI technologies is one of the best e-commerce marketing strategies allowing to getany type of photorealistic images without the physical goods existing. 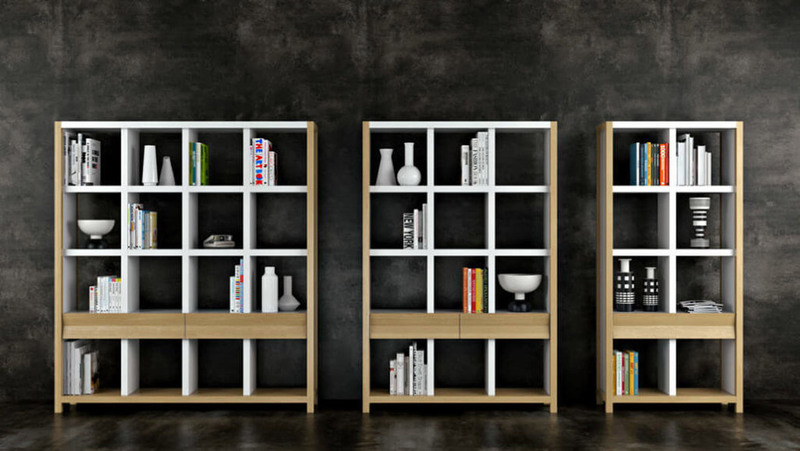 All marketers need before starting merchandise manufacture and furniture advertising campaign is to order a 3D model. For this, they just have to send rendering company a photo of a product prototype. And if the latter isn’t available, marketers can send drawings – for the 3D model to be created from scratch. Then, 3D artists will develop high-quality digital images of the item to be launched. 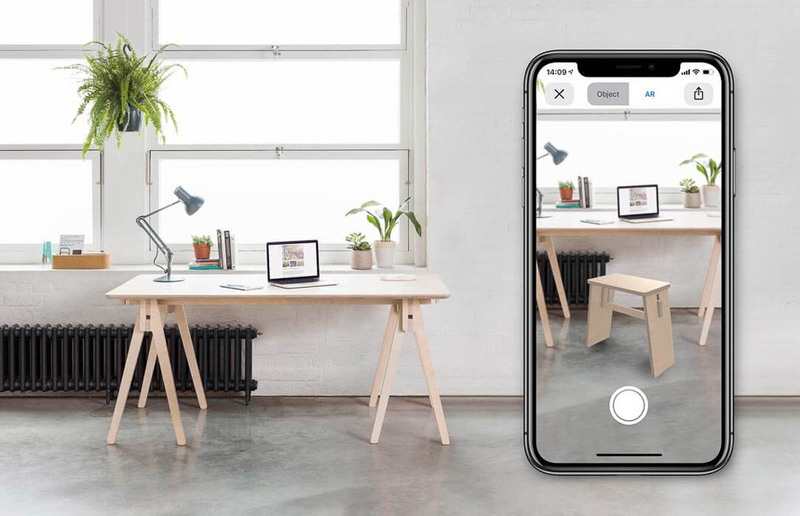 Next on the list of the best e-commerce marketing strategies is Augmented Reality. This technology offers consumers immersive buying experience and helps to solve the issues associated with online shopping. For it happens that potential customers can’t bring themselves to click “Buy” while making purchases online. That’s because they fear to acquire a defective product or the item they didn’t even order. In addition, there is always the fear that the real dimensions of merchandise might differ from the ones indicated on the website. Even though the buyer can always make a return, this will involve investing lots of time and effort to get money back. But with Augmented Reality, one doesn’t even have to visit physical shops to get all the information and buy with confidence. The smart technology allows consumers to observe digital product models of various colors and sizes right on their smartphone screens, as well as rotate the items to check their details and features. Besides, one can pick the best location for the pieces by moving them in the space, and see how the merchandise will look in the actual room. Creating a website optimized for mobile is one of the best e-commerce marketing strategies that allows to keep prospects engaged, convert them into clients, and save money on advertising and SEO. To achieve these goals, marketers will need to develop responsive web design or make a mobile app. As for responsive web design, it offers a myriad of advantages for improving e-commerce. Apart from providing seamless user experience, a website optimized for mobile speeds up the loading time. And quick site navigation is crucial for a positive shopping experience. In fact, according to marketing expert Neil Patel, 40 percent of online shoppers leave a website if it takes more than 3 seconds to load. In addition, responsive website design automatically adjusts the site’s layout to various electronic devices, such as desktop, laptops, tablets, and smartphones. This allows shoppers to multi-screen by easily switching their devices to search, discover and buy preferred goods. And since multi-screening is the new black, it’s wise to be well-adjusted to this buying trend. Another means of increasing e-commerce sales is getting not just a mobile-friendly site, but an app. Getting a mobile app is one of those marketing strategies that enables to increase customer loyalty and the number of repeat purchases. For when the shop is always in the customer’s pocket, it’s only too convenient to click on the application instead of searching on Google for something new. If a potential buyer makes it to the website, looks through the Category Page, but doesn’t make a purchase – does it mean he’s lost? Or if the shopper places the item into the cart but leaves without clicking the “Buy” button – is he gone forever? Nothing of the kind. By getting the prospect’s email address, the retailer gets the power to remind him about the unfinished purchase or offer similar items to choose from. It’s an excellent opportunity: Klaviyo Automation Marketing Platform states that such letters have a 52.79% average open rate and a 10.87% average click-through rate! And by adding a sense of urgency, the Marketer can convince the shopper to buy now. The best way to achieve this is to write that the item is in limited supply, so the reader should hurry up and get one. And if that doesn’t work, one can offer free shipping or discounts for the purchase – within a limited time frame. Didn’t work either? Well, then the brand can suggest the prospect to look at other items. In other words, browse abandonment is one of the best e-commerce marketing strategies for selling more and cultivating the brands’ loyalty. 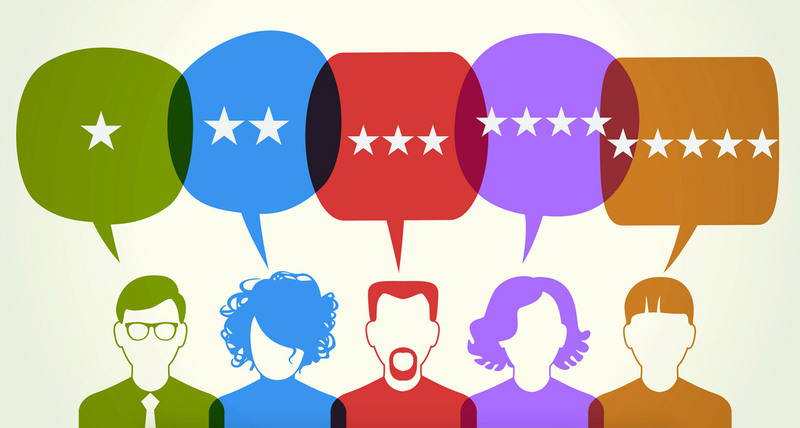 According to BrightLocal, 88 percent of consumers consider online reviews to be as important for their buying decisions as personal recommendations. People trust other people – which is why brands should prove each statement about their goods with testimonials. Social proof is one of the best e-commerce marketing strategies that includes two types – written and video reviews. And to double their impact, it’s better to use both. Videos, in particular, make a strong impression on prospects. For when the latter see real people sharing positive impressions about the coveted item, it’s easier to follow and obtain the piece. Another great feature of testimonials is that they can be used throughout all marketing channels – on website pages, e-stores, social media, and even email. On top of it, video testimonials come handy for Sales Managers too. For when prospects ask questions about product usage or quality, the Manager can send a link to a video review. This way, e-tailers will overcome buyer hesitations and thereby encourage clients to shop with confidence. In order to get a good review, it’s important to clarify its structure. Ideally, testimonials should reveal how the product solves a specific customer problem. For instance, a short video review can show a potential client how smart furniture helps to save space in a small apartment. Now that you have learned about the best e-commerce marketing strategies, it’s time to choose the right ones for your business. 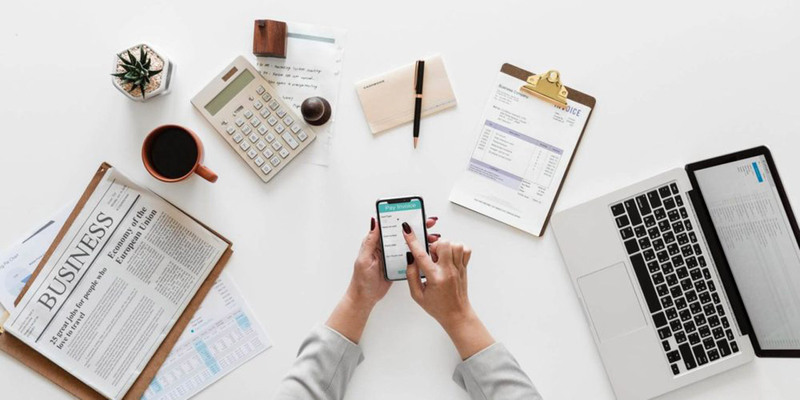 For these trends can become your best friend for testing the market, improving customer experience, and boosting sales. And as a CGI company, we can help you to get top-class imagery to implement these strategies. So to keep up with trends and be a step ahead of the competition, don’t hesitate to use our 3D modeling services – and get excellent visuals to implement all your creative ideas. Let us know if you’ve got an interesting project and want to work together!